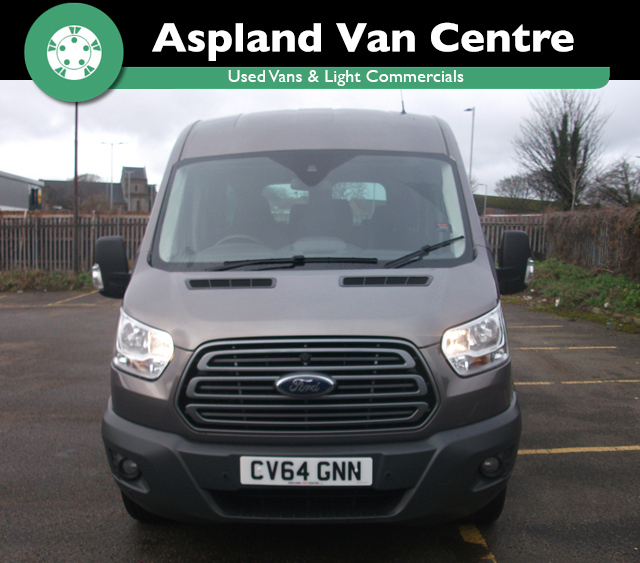 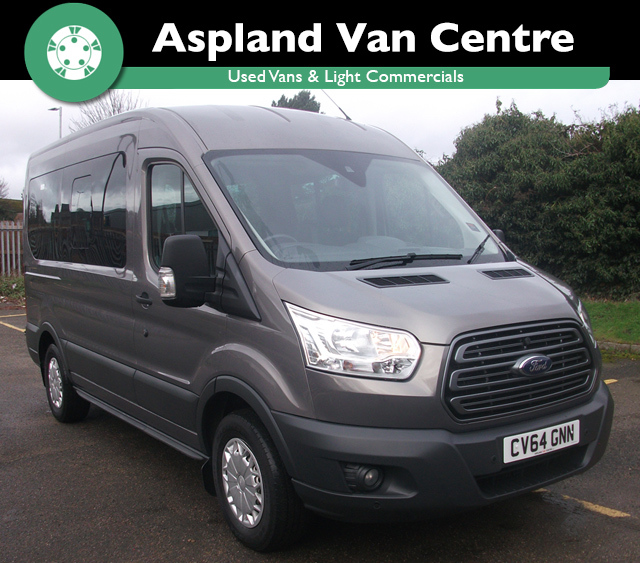 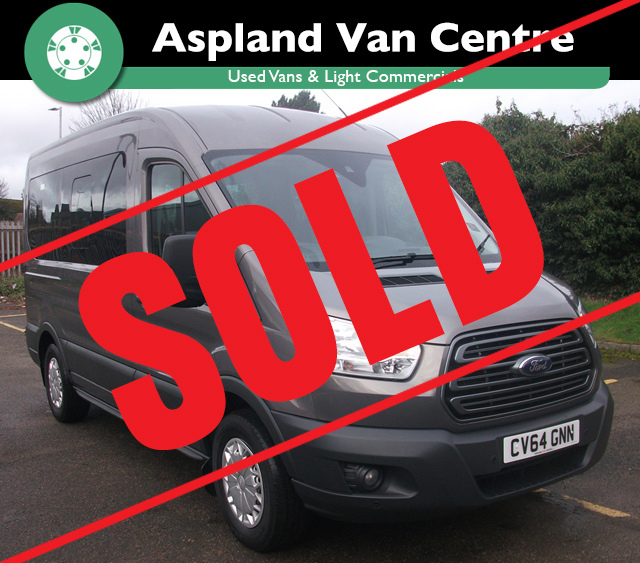 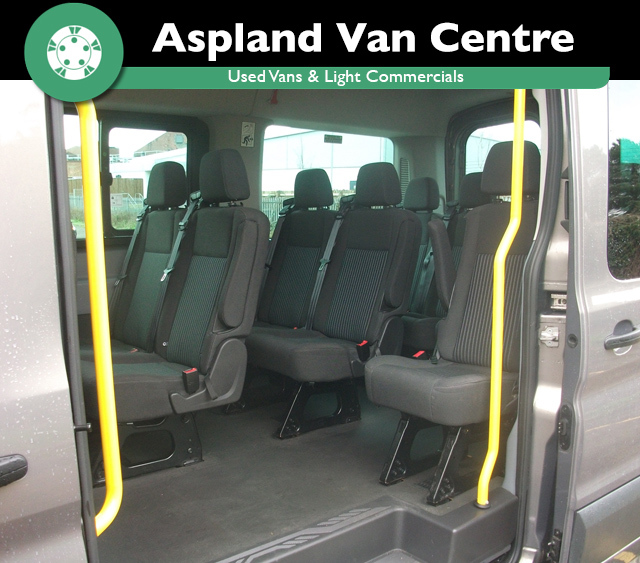 (64) Ford TRANSIT 350 TREND ECONETI minibus with 12 seats, 6 speed gearbox, radio, CD player. 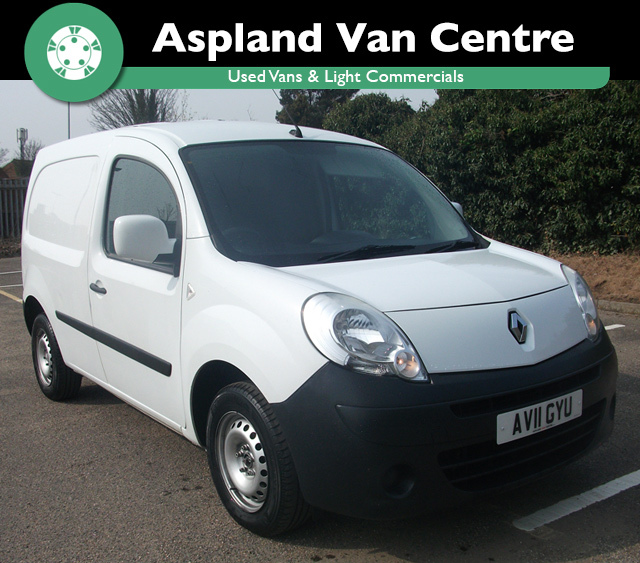 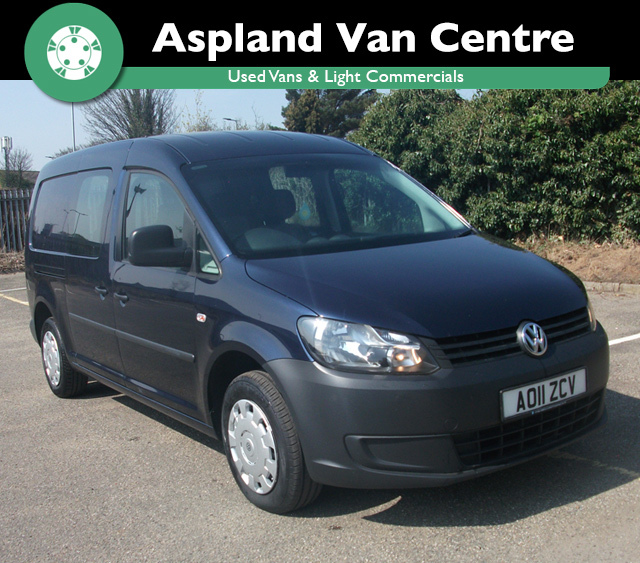 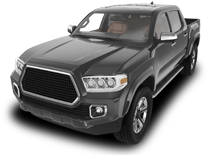 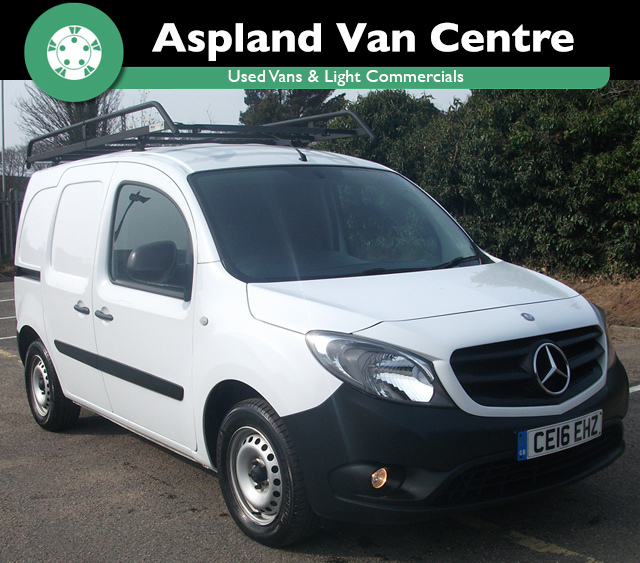 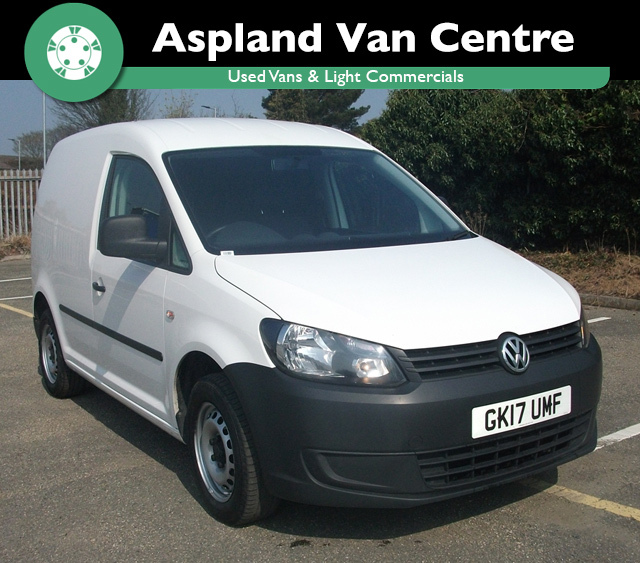 phone, anti-lock brakes, power assisted steering, electric mirrors electric windows, parking sensors, cruise control. 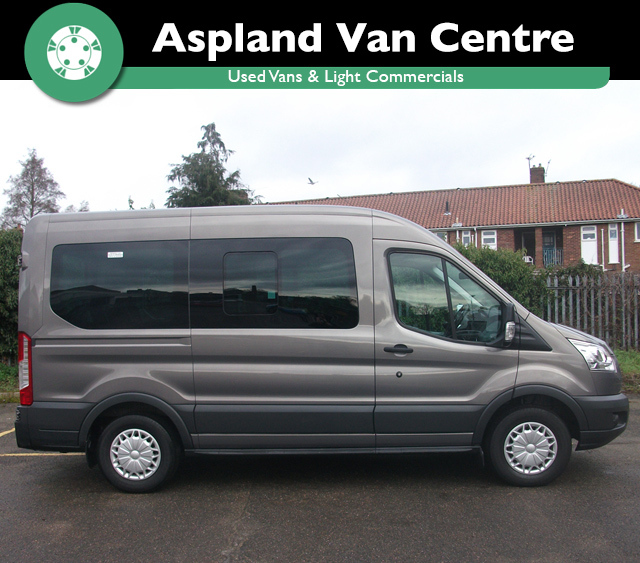 air conditioning, grey metallic paint and in lovely condition.